With the renewal of our comparisons between graphics processors, we’ve decided to confront again two of the most renown graphics card manufacturers – AMD and NVIDIA. In our case, we will put to tests the AMD Radeon RX Vega 56 (Vega 10 XL mobile) and NVIDIA GeForce GTX 1080 (8GB GDDR5X). We would like to first have a look at their specifications and then compare their results in our 4 benchmark tests in order to find out which the better GPU option is. Let’s start with a quick run through the specs sheet of AMD Radeon RX Vega 56 which features 3584 shading units, 224 texture mapping units, and 64 ROPs. Manufactured through a 14 nm process, the graphics card is based on the Vega10 XL architecture and boasts support for DirectX 12.0. What’s more, it is equipped with 8192 MB HBM2 memory connected using a 2048-bit memory interface. AMD Radeon RX Vega 56 is operating at a base frequency of 1302 MHz and the TDP is rated at 210W. 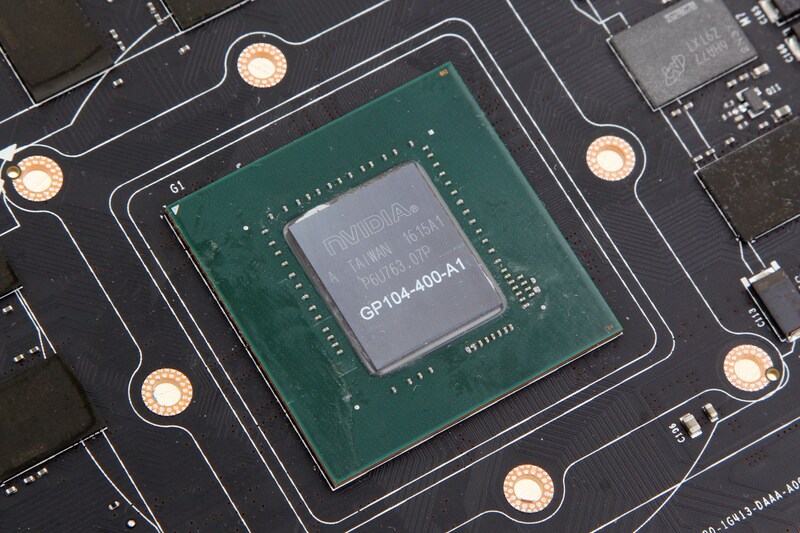 Moving on to the specs of its rival – the NVIDIA GeForce GTX 1080 is part of the Pascal lineup of GPUs with a total of 2560 shader (CUDA) cores, 64 ROPs and 213 TMUs. Built in a 16nm TSMC process, the GPU runs at base frequencies of 1566 MHz, while the turbo speeds can go up to 1733 MHz. What’s more, it is equipped with 8 GB of GDDR5X memory on a 256-bit interface. On top of that, GeForce GTX 1080 delivers many intriguing features such as DisplayPort 1.4, HDMI 2.0b, HDR, Simultaneous Multi-Projection, refined H.265 video encoding, etc. 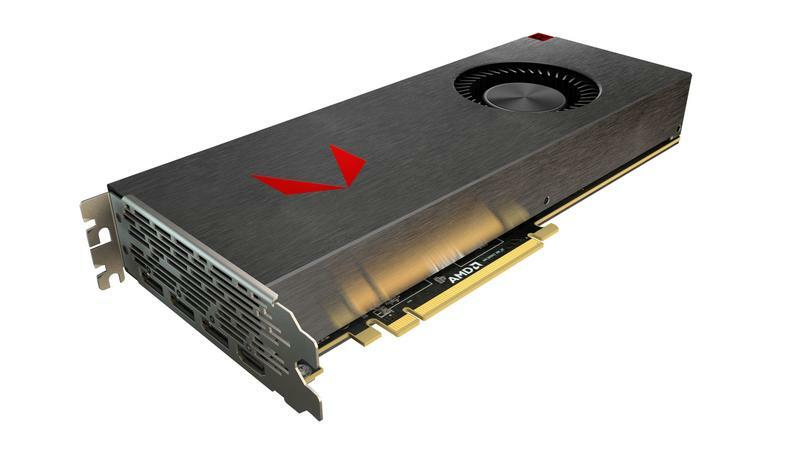 As for the TDP, it is rated at around 165 W.
Check out the AMD Radeon RX Vega 56 full specs here and GeForce GTX 1080’s over here. The charts above show an approximate comparison between the two GPUs that can be found in Acer Predator Helios 500 and ASUS ROG GL702VI respectively. Judging by the charts above, the difference in numbers is visible for all 4 tests. Starting off with our Fire Strike (Graphics) benchmark, the NVIDIA GeForce GTX 1080 shows 15% better performance compared to its AMD rival. Furthermore, NVIDIA’s option surpasses its opponent with 15% in our Unigine Heaven 3.0 benchmark and 21% in our Unigine Heaven 4.0 test. On top of all this, it is 16% better when it comes to the Unigine Superposition test. To sum things up, given the results both GPUs show in our benchmarks, the indisputable winner in today’s comparison is NVIDIA’s GeForce GTX 1080 blowing away its AMD opponent in all 4 tests.